On Wednesday, Britain will introduce legislation for its agriculture policy Post-Brexit. It will link support for farmers to the provision of public benefits like tackling climate change or maintaining beautiful landscapes. 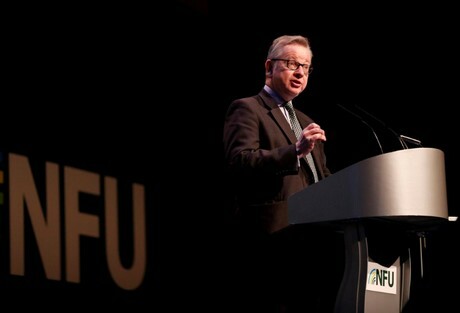 The Agricultural Bill, mostly covering England, should provide the basis for policy in a sector that has been controlled by the European Union for decades: “After nearly 50 years of being tied to burdensome and outdated EU rules, we have the opportunity to deliver a Green Brexit,” Britain’s farming and environment minister Michael Gove said in a statement. The bill includes a seven-year transition period to allow farmers time to adjust as direct support payments linked to the amount of land they farm to be phased out. Under the EU’s Common Agricultural Policy, British farmers receive about 3 billion pounds a year in public funds. Britain's choice to leave the European Union will go into effect in March 2019.